This is my response to the Writer’s Quote Wednesdays. Thank you Colleen for this great challenge. 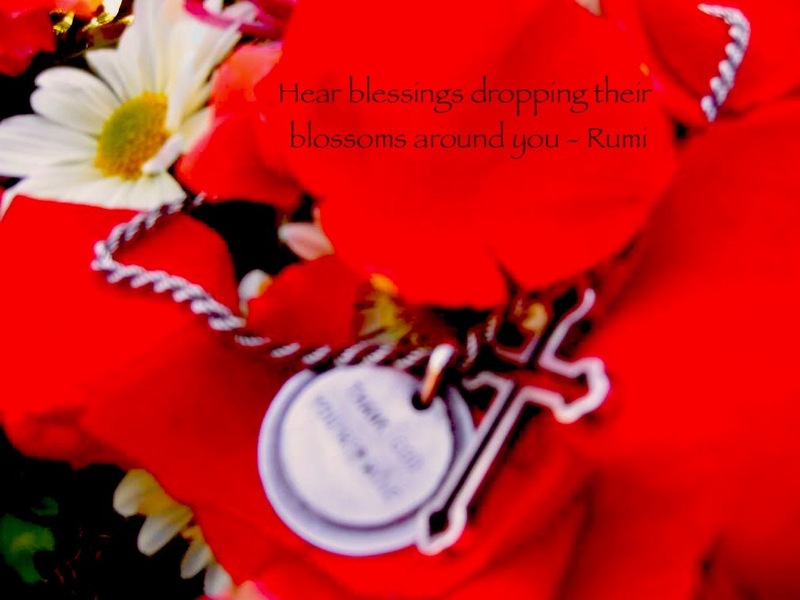 Rumi is a thirteenth century scholar and poet from Persia. Very nice. To hear them we often must be silent.